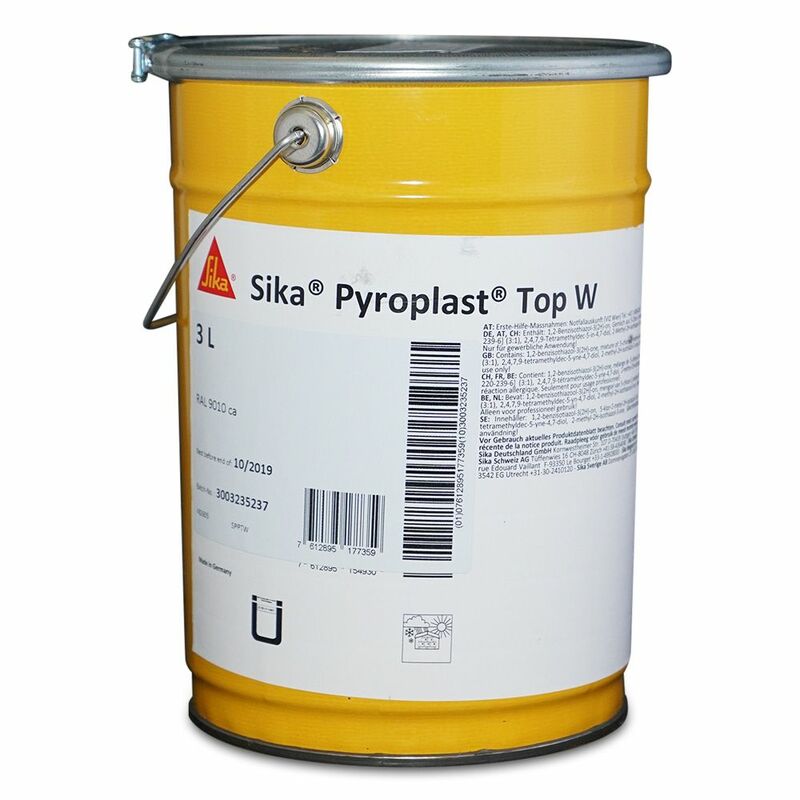 Sika Pyroplast Top W forms a carbon char when affected by heat as it uses a water based fire protection coating intended for internal use. This is a 2 pack coating you will require Sika Wood P Base Coat . See Product Here. Sika Pyroplast system slows the spread of flame on natural wood & wood by-products. Sika Pyroplast contributes a beautiful option to architects, builders and end-users, all while accentuating the interior composition of timber arrangements.